Buy Blueberry Cookies marijuana seeds! 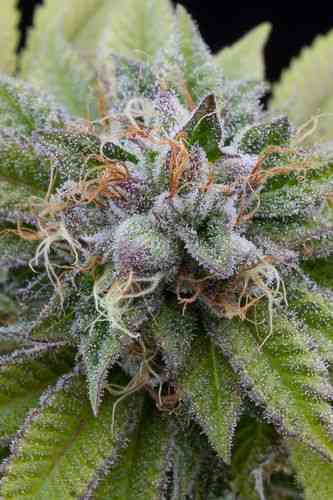 The kushy fruit bomb! 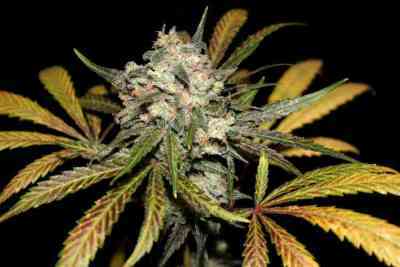 Blueberry Cookies cannabis seeds produce extremely dense and resinous flowers. The special trademark, however, is their fruity note. The well-known Girl Scout Cookies was crossed with a Blueberry. Thus an indica/sativa hybrid of delicious origin was created. The creamy, icky smell of the original Girl Scout cookies gets a blueberry note here. The whole thing with THC values around 18% and the good old "Kush-Turn". Strongly soothing, but no "couch-lock", but very relaxing. The plants tend to develop light purple and violet tones, but not all of them. Blueberry Cookies marijuana seeds become medium sized, so they don't have too much stretch. The flowers develop with only a few leaves, making harvesting easy. The first impression of the fully developed flowers may be misleading as to their size. However, they are so compact and resinous that the weight of the harvest at the end is all the more enjoyable. Blueberry Cookies is a perfect indoor plant. 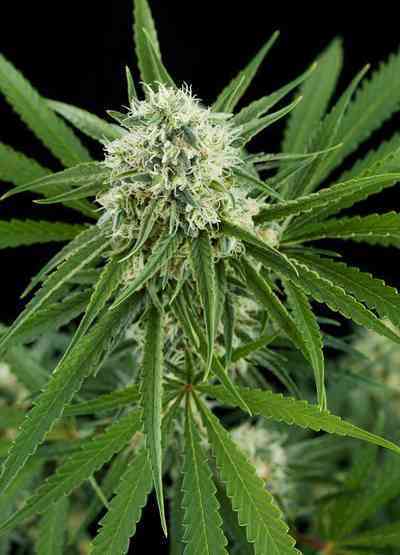 In warmer regions it can also be grown outdoors and is ready for harvest by mid-October (northern hemnisphere). It can grow up to 3m outdoors and yields almost one kilogram.